Mueller is a public-private redevelopment of the former Robert Mueller Municipal Airport. 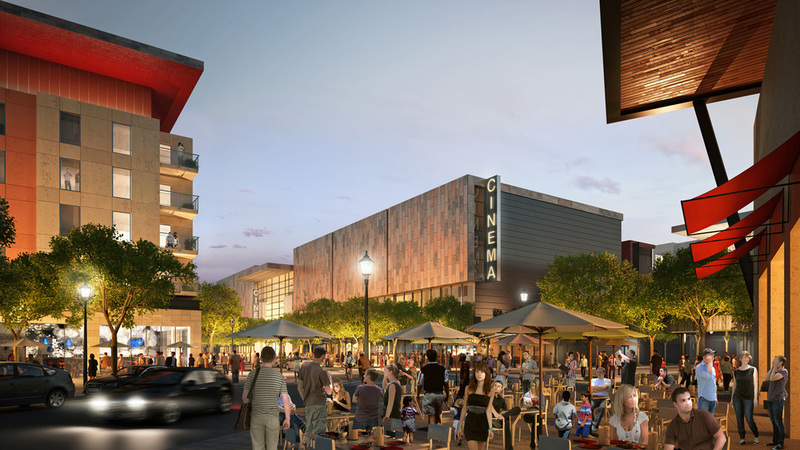 The sustainably designed mixed-use district includes local, regional and national retail, restaurant and entertainment tenants, and features multifamily housing, office, hotel and museum uses. 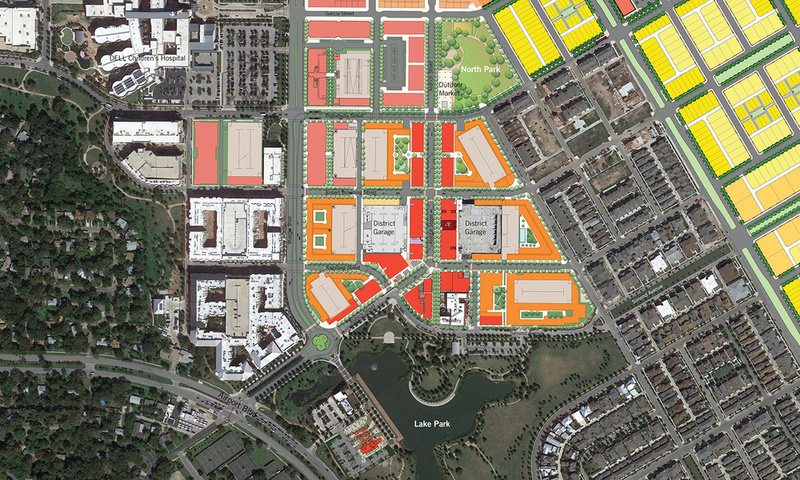 Mueller Town Center, a 39-acre portion of the 700-acre project, provides the defining core for the project, which includes residential neighborhoods, the Dell Children’s Medical Center and the University of Texas Health Research Campus. 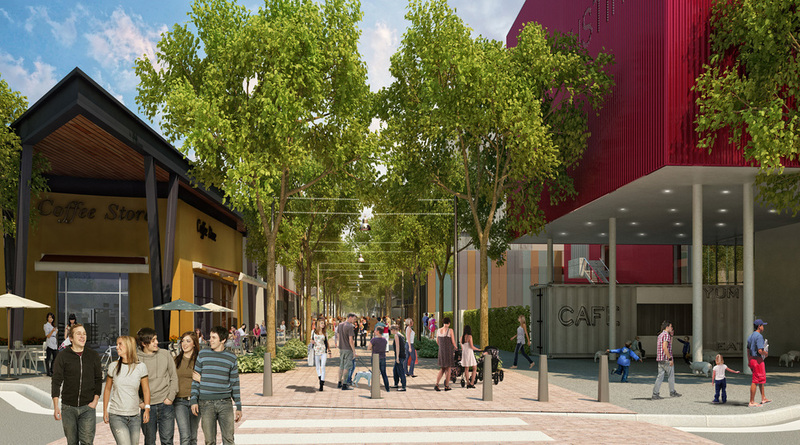 The town center creates an urban village environment, linking pieces of the larger city together with walkable trails. 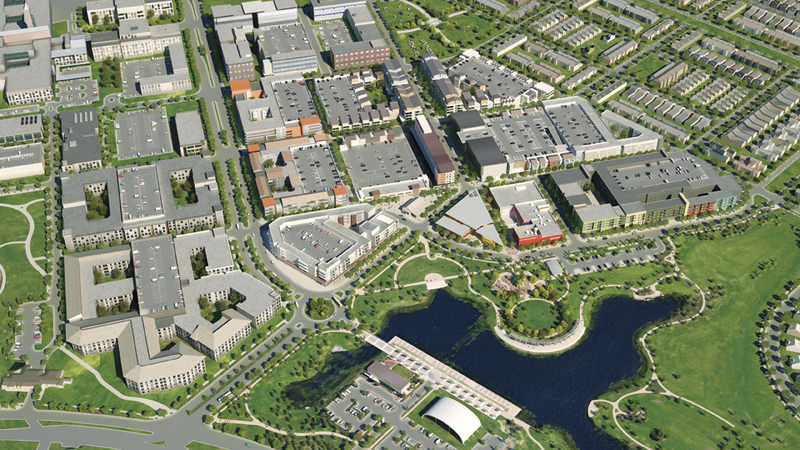 In 2009, the 700-acre Mueller master plan earned a Stage 2 Silver certification in the LEED for Neighborhood Development (LEED-ND) pilot program for its integration of the principles of smart growth, urbanism, and green building. Mueller is targeting final LEED-ND Pilot Stage 3 certification when the development reaches 75 percent substantial completion.